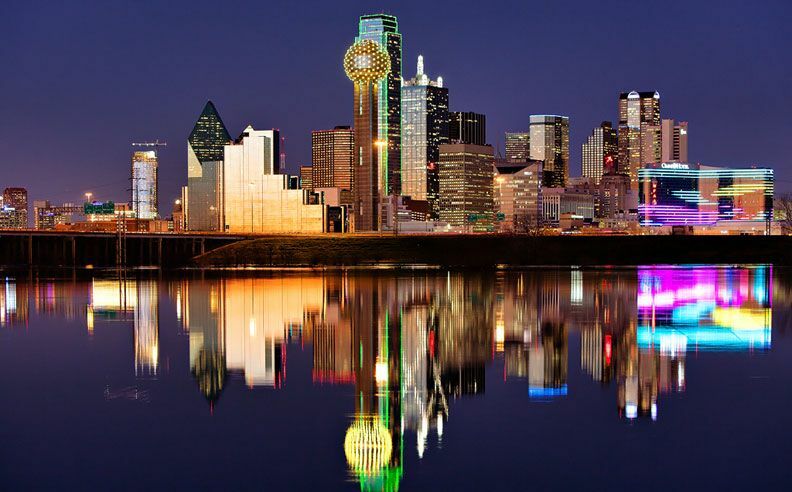 Dallas, although incredibly large, offers visitors a unique experience. It is the number one tourist destination in Texas. 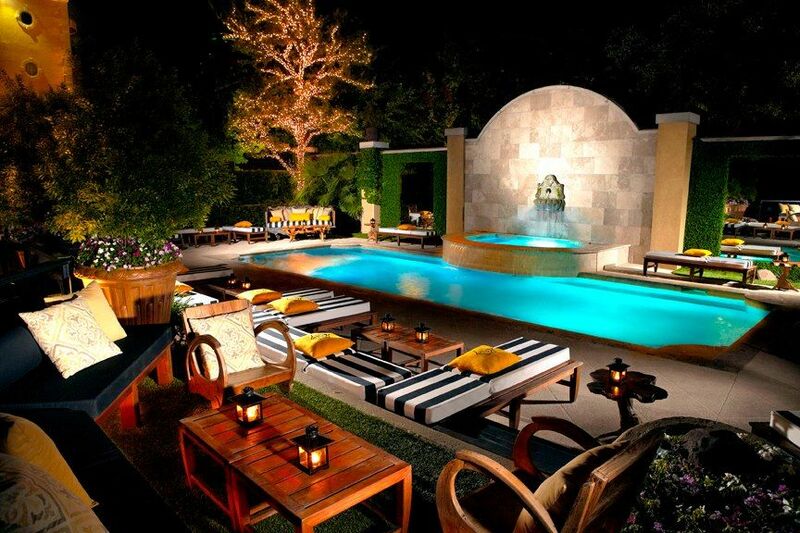 True Southern hospitality meets a mild climate and year round sports. A visit to this city afford you some of the best shopping around, upscale hotels and restaurants, and an unparalleled urban arts and entertainment districts. When traveling it can be hard to find a place to stay that will offer you the opportunity to truly experience the city you are visiting. Since we help a lot of folks relocating to Dallas, we’ve compiled a list of some of our top hotel recommendations. Any of the following four hotels will ensure you get the true Dallas experience. Omni Downtown Dallas is a great choice if you are attending a conference at the Dallas Convention Center as they are connected by a skybridge. 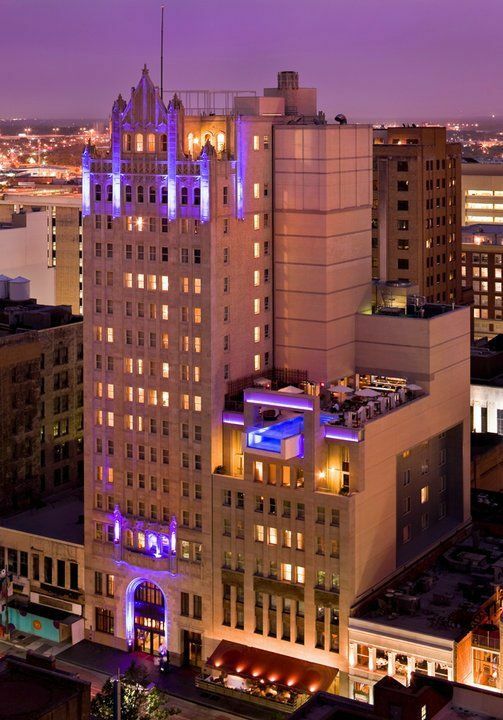 This hotel is right in the middle of revitalized downtown Dallas. As of writing, the hotel is barely a year and half old so you will be surrounded by luxury during your stay. The hotels boast award winning restaurants as well, including a particularly spectacular steakhouse. What trip to Dallas isn’t complete without a trip to a steakhouse? At the Hotel Joule in Downtown Dallas you are guaranteed to feel pampered. They are in the midst of a $78 million expansion that will add almost an entire city block to the hotel. The upscale shopping Dallas is well known for will now be found steps away from the hotel with Neiman Marcus flagship store. Also there will be a brand new ESPA day spa that will provide you with all the treatments your pocketbook can afford. What is truly stunning about the Hotel Joule is all of the artwork. You will truly get a feel for the art Mecca that Dallas is just by walking around the public areas of this hotel. The fact that great shopping, restaurants, and museums are within walking distance is merely an afterthought. Hotel Zaza Uptown Dallas is a vibrant boutique hotel north of downtown Dallas in the lively Uptown Dallas district. This hotel is a wonderful choice for the business traveler. While staying at this hotel you will find that you are right in the same neighborhood at the AT&T Performing Arts Center and just a short walk from McKinney Ave. The Center covers an impressive 10 acres of the Downtown Dallas Art District. It hosts an opera house, a theater, several parks as well as ample parking. This venue hosts a variety of programs year round in both its indoor and outdoor venues. A must visit if you are staying here. 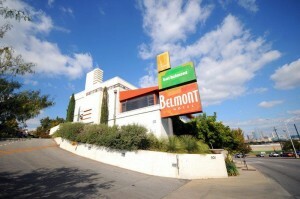 At the Belmont Hotel Dallas you will find yourself transported back in time. This charming boutique hotel just minutes west of downtown is eclectic but brings you straight into the heart of Texas. There is so much to do at this hotel you might not venture far! You can enjoy live music on the patio or even join in on one of their outdoor movie on a warm Texas night. The best part? It has to be the stunning view of the Dallas city skyline since this hotel is perched on the side of a hill. If you get hungry the on site restaurant SMOKE is a bonafide smokehouse- another Texas culinary tradition you cannot miss out on.